Vote for TruffleShuffle in Real’s Click To Buy Awards!!! With 2018 well and truly kick-off and our first taste of the movie coolness already with Early Man, Maze Runner: The Death Cure and more, we thought we would take some time to look ahead and see just what other gems we have coming out way. With plenty to look forward to, check out our top movie picks for 2018 peeps! 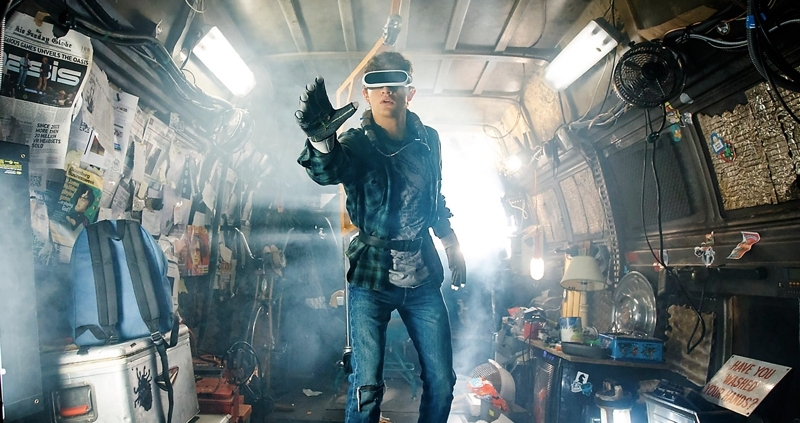 Taking the literary world by storm in 2011, Ready Player One will now enter a whole new realm as it becomes a big budget movie that looks as epic as we could have hoped! Co-produced/directed by the mighty Steven Spielberg and written by Zak Penn (The Avengers, The Incredible Hulk, X-Men: The Last Stand) and original novel writer Ernest Cline, it’s not hard to see just why there is such a buzz around this release. So what’s it all about? Set in the year 2044, the story kicks off when the creator of a virtual reality world called the OASIS dies, but leaving behind a video where he challenges users of OASIS to hunt and find his hidden Easter Egg which will reward them with all of his vast fortunes. Our main character Wade Watts finds himself with the first clue and the race is now on! *claps hands frantically* More Jurassic Park action! When Universal decided to pick up the action again with Jurassic World back in 2015, it was safe to say… we lost our minds! 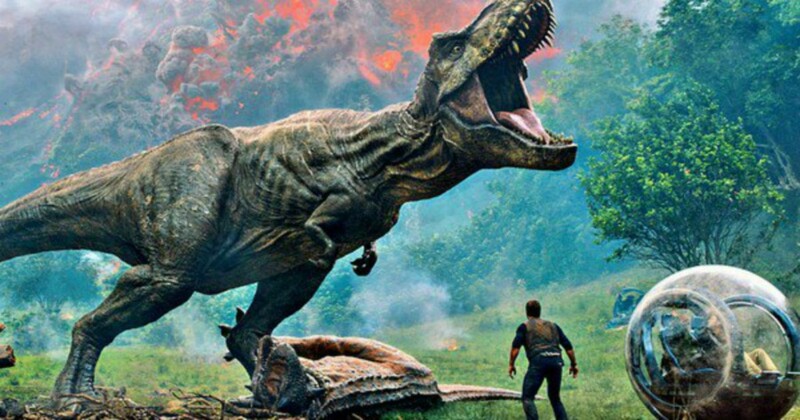 Sure, revamping classic 80s and 90s films is a bit of a cheap trick these days with so many licences getting a face-lift into the new millennium, often it never quite hits the mark but we can sure make an exception with these latest dino comebacks! So why are they going back? Four years after the last instalment, Owen and Claire return to Isla Nubar to attempt to rescue the dinosaurs. Rescue them?! Yep, turns out a T-Rex is no match for mother nature when their very existence is threatened (again… can’t catch a break right?) buy a volcano on the island. Jurassic Park TShirts at the ready and hold on tight peeps! 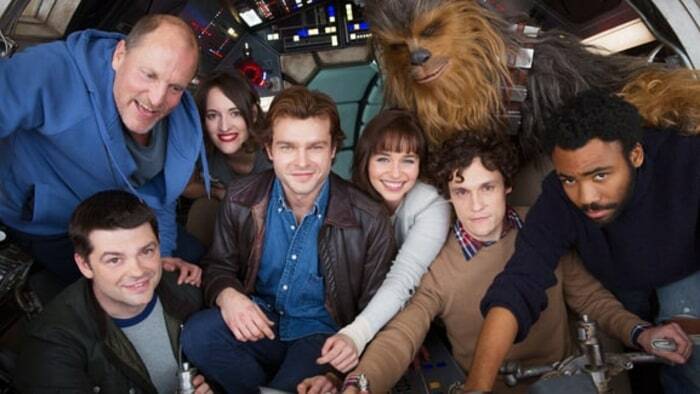 As huge Star Wars nerds, it’s safe to say we’re pretty pumped for all these new Disney movies! There was some doubt, admittedly, but they have come soooo good. Up next in the Star Wars movie empire we will have Solo: A Star Wars Story which will follow our hero Han through some twists, turns and adventures and we can even see when he and Chewie meet! Directed by the mighty Ron Howard, this is shaping up to be another cracker so stay tuned for lot’s more Sci-Fy action gang! Pick up your Star Wars TShirts here folks. Don’t panic peeps, 2018 has PLENTY of superhero action to get stuck into including some all-new action from Black Panther. Marvel Studios are back once more with some new action which is shaping up to be something pretty special. 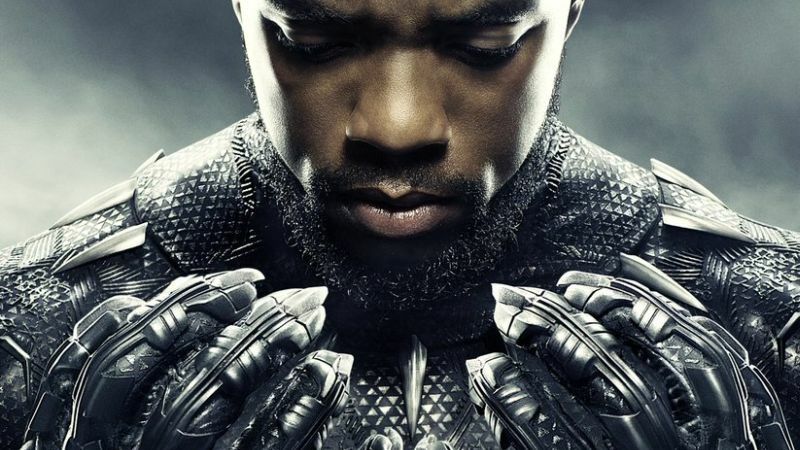 Black Panther follows T’Challa who, after the death of his father, the King of Wakanda, returns home to the isolated, technologically advanced African nation to succeed to the throne and take his rightful place as king. the boat is quickly rocked when a powerful enemy threatens his place at the top and he must fight to defend his title, family and civilisation with his amazing skills and weaponry. This doesn’t look like a lazy Sunday afternoon movie guys and gals. When Thanos threatens the very fate of the Earth… and the galaxy on his search for the six Infinity Stones to gain unimaginable power, the dream team that is The Avengers assemble to take him down and save the day once more. So who’s in the line up this time? 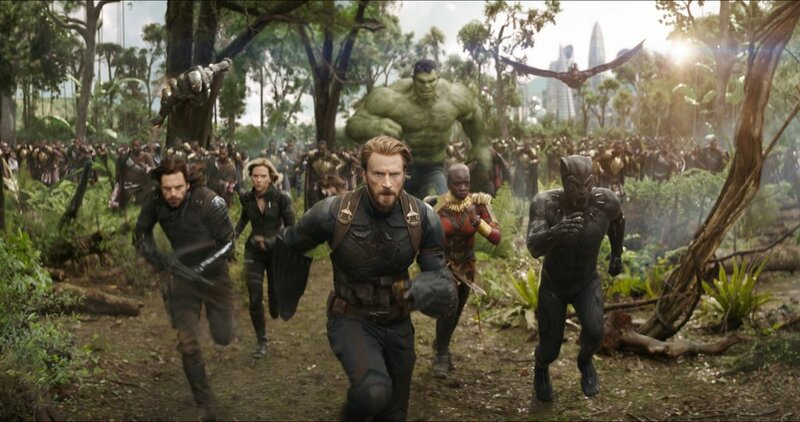 You will get the chance to see Black Panther, Captain America, Spider-Man, Iron Man, Star-Lord, Doctor Strange, Loki, Hulk, Black Widow, Thor, Hawkeye, Scarlet Witch, War Machine, Ant-Man and Falcon. You didn’t dream that list, it’s true! He’s back! When Deadpool came out back in 2016, we were simply blown away by it! The action was out of this world, the casting was spot on and the comedy…. well the comedy was of the charts! 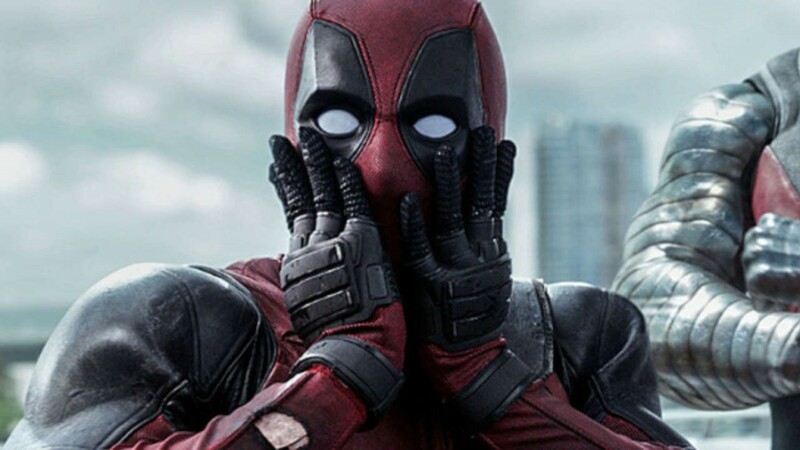 Naturally, even before the credits started rolling for Deadpool 1, we were crying out for Deadpool 2 and it seems the wait is nearly up. Deadpool being Deadpool, there is very little actual facts around and the more you read, the more of the movies humour seeps through the early releases and press work. Honestly , they are so committed to this it’s unreal which only makes us love it even more! It feels like Deadpool is so much more than a character, it’s a way of life, was way of thinking and we just can’t wait to see more of him. 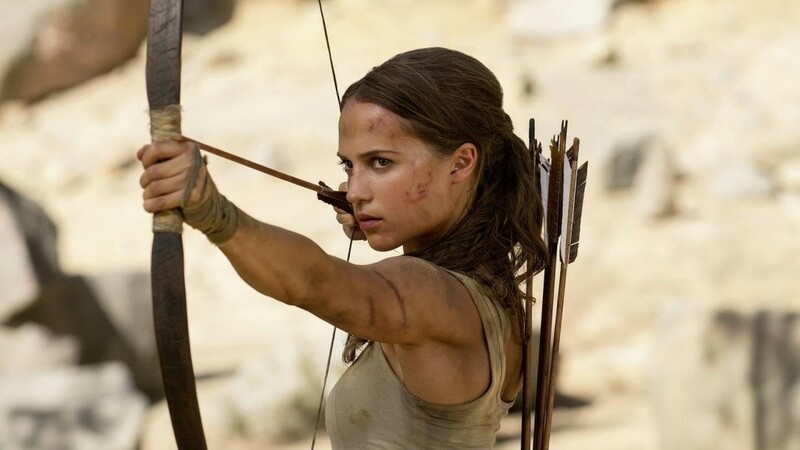 If like us you grew up planing the iconic early Tomb Raider games on PC and console, you’re pretty much chomping at the bit to see the latest movie adaptation of this classic. Starring the fantastic Alicia Vikander as Lara Croft, it looks like Lara is in for a rough ride with a much more rugged approach this time. Set for UK release on the 16th of March, we will be sure to grab our tickets early and be banging at the door to get in. So there you have them folks! Plenty of epic movieness coming our way this year for us to get our teeth sunk into. What are you most looking forward to seeing? Let us know below. Now thats what I call news….. Woo! Check out our mention in thelondonpaper today! !